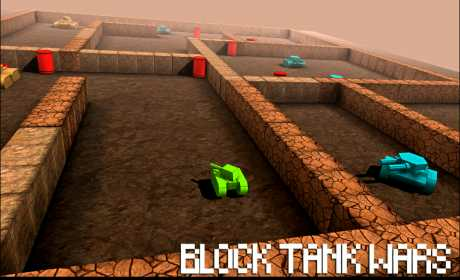 Block Tank Wars – It’s a 3D tank action game with single player, multiplayer and survival modes, with tanks and levels drawn in block style. 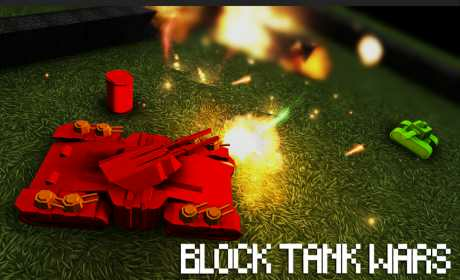 Upon completion of the mission player can buy new tank or improve their tanks. We will constantly update the game. The game mechanics is well-balanced. * 150+ singleplayer missions, survival mode, and Online game! 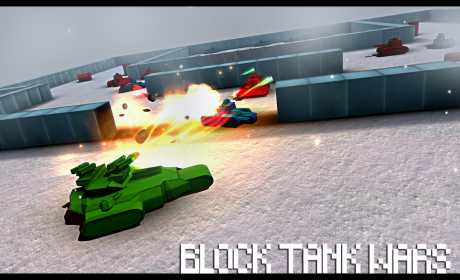 * 8 types of enemy tanks with different weapons. The game will be constantly updated.